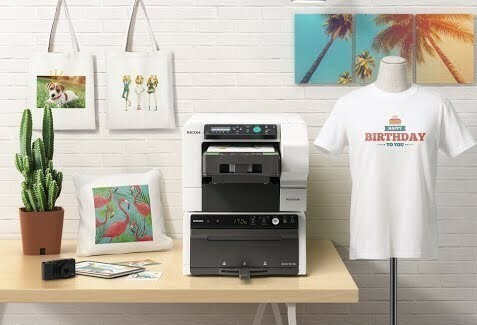 Extends standard warranty by a further 1 year from machine purchase date, providing 2 years Total cover. 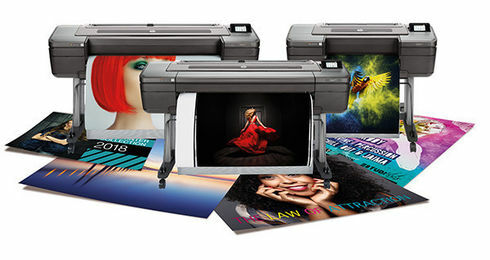 Extends standard warranty by a further 2 years from machine purchase date, providing 3 years Total cover. Extends standard warranty by a further 3 years from machine purchase date, providing 4 years Total cover. 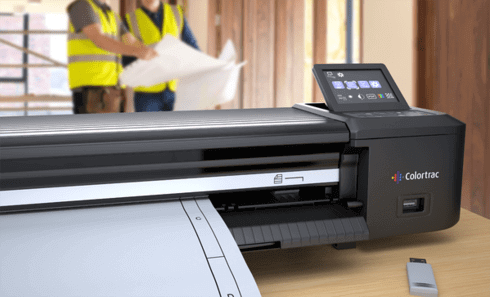 HP DesignJet Support Services offer a comprehensive set of solutions for business critical environments – from installation, to extended support and maintenance – all designed to protect your return on investment. Secure the budget predictability you need, by extending your support coverage beyond standard warranty. All support costs are covered for the full extended period – which can mean significant savings. 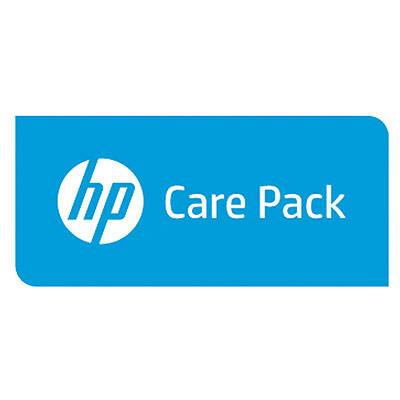 HP warranty experience extended to 2, 3,4 or 5 years at the time of purchase of your HP printer or incremented by 1 or 2 years prior to HP Warranty or active HP Care Pack expiry. The service includes technical phone support, diagnostics, spare parts, material and labour.